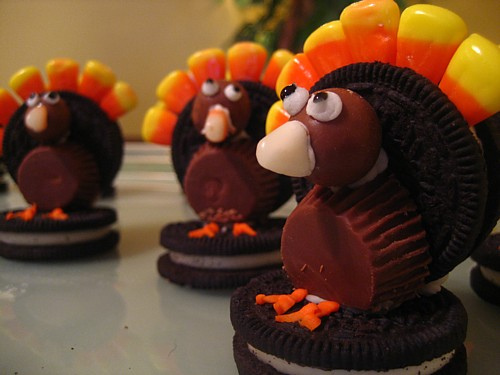 Its only a few days until we celebrate Thanksgiving! Whistler is filled with people from all over the world – we are like one big happy family – and Canadian or not, everyone will join in to celebrate Thanksgiving this weekend. 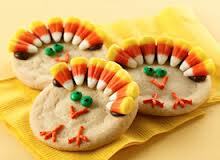 The Great Glass Elevator tends to have at least one British member of staff who will rave about amazing foods that are just not the same in Canada or not part of a traditional Turkey dinner like they are in the UK – which is why our UK section is constantly growing and right now – we have some great new products worth trying with your Thanksgiving dinner this weekend! 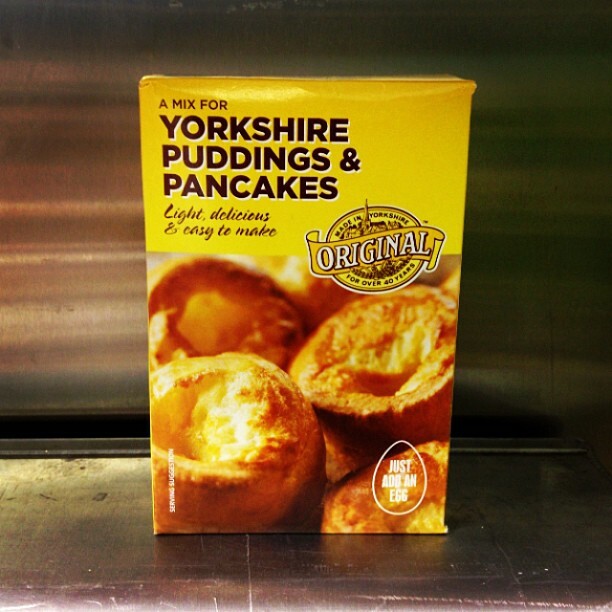 Come in and grab a pack of Yorkshire Pudding mix. Its the perfect ‘boat’ to hold your gravy – an so quick and easy to prepare! 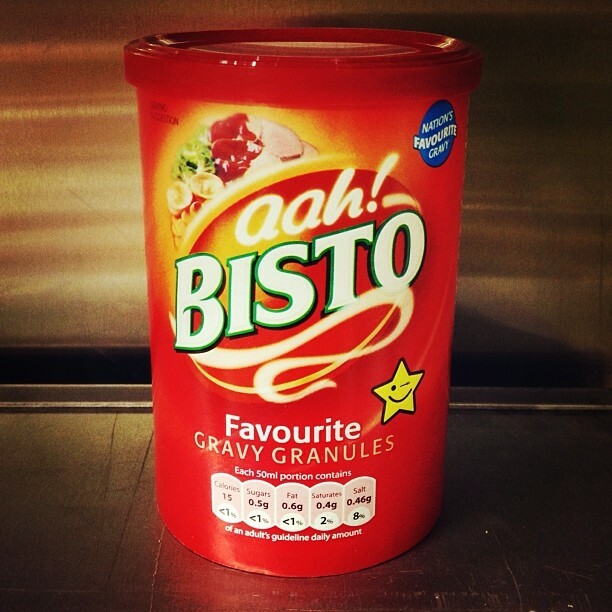 By far the most superior gravy is ‘Bisto’. 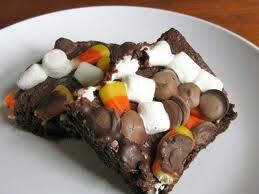 Easy to mix granuals can be made to suit your ideal consistency. Just add hot water! 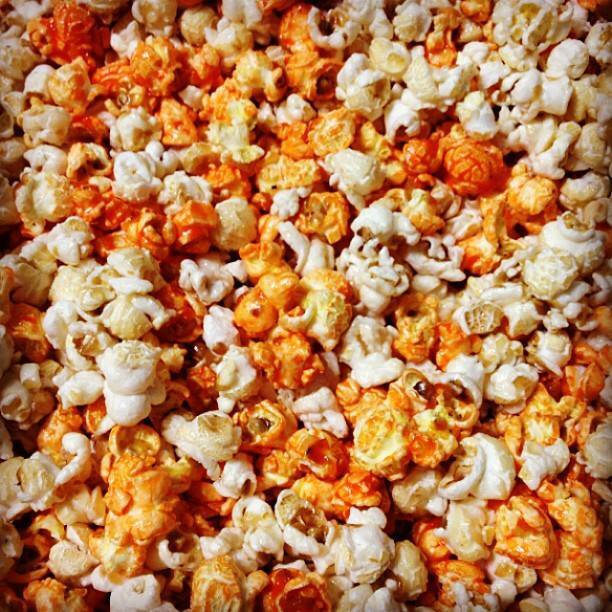 And if you need some Thanksgiving favours to take to dinner – we can bag up our Pumpkin Pie with Maple Popcorn in any size. 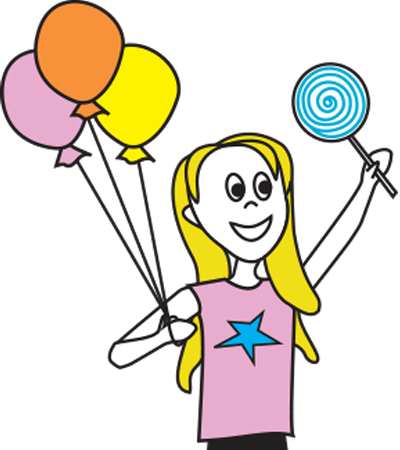 Its our new flavour of the month – please pop by to try a piece!! !